EXPLORE – a day-long forum focused on exploring opportunities, ideas and careers in the $350 billion wedding industry would be hosted by Wizcraft MIME (Management Institute for Media and Entertainment) on August 31st at the ISDI campus, One India Bulls Centre. The inaugural edition of EXPLORE would be attended by the leaders and career-mentors in the events and wedding planning business. With more than 25 leading lights holding centre-stage through keynotes and panel discussions, EXPLORE promises to turn the focus on the career opportunities in the fast-growing wedding management business. Some of the key speakers include Sabbas Joseph, Founder Director- Wizcraft; Sanjoy Roy, Founder Teamwork Arts and co-chair of FICCI's creative industries panel; Samit Garg, Founder-Director- E-factor and ICWF, Sushma Gaikwad, Founder-Ice Global; Neha Seth Arora, Founder- Director, Varvadhu; Rakhee Jain, curator and multi-disciplinary stylist; Sheetal Munshaw, Country Director, Atout France; Bejan Dinshaw, Abu Dhabi tourism - India head; Farhat Jamal, Senior VP- Taj Hotels Resorts and Palaces, Arif Patel, VP-Sales, Marketing and Loyalty, Accor Hotels, among others. This first of its kind forum in the city is being held on the occasion of the launch of the Global Wedding Academy by Wizcraft MIME. 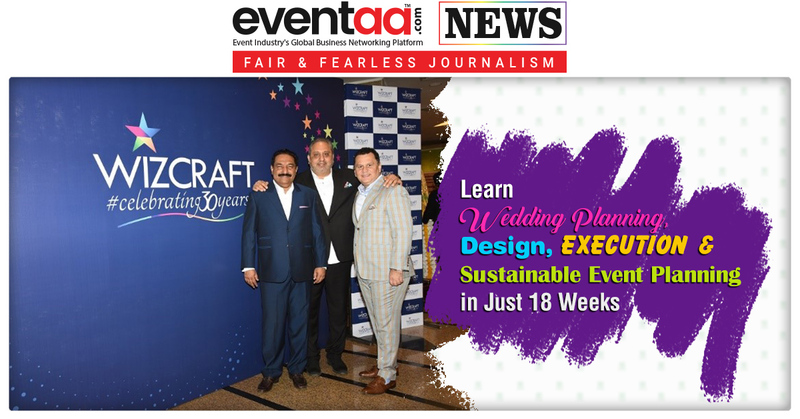 The Academy would open its doors in September and would run an 18-week executive education program for professionals, students and industry experts to get acquainted with a holistic understanding of wedding planning, design, execution and also sustainable event planning. "The wedding industry is creatively exciting, technically and aesthetically demanding, with a high level of personalisation. 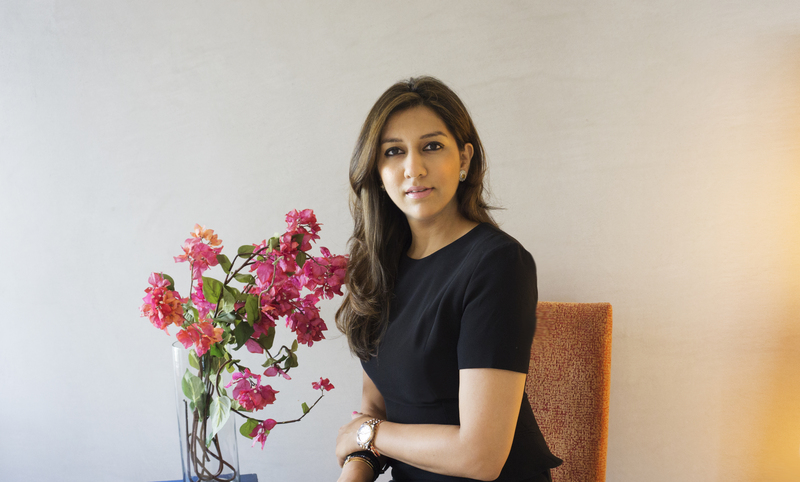 The inaugural edition of EXPLORE focuses on the exploding opportunities in the fast-growing wedding industry which is going global. It is important to keep creating multiple platforms for students to interact with leaders of the industry seeking inspiration and mentorship", said Sabbas Joseph, Founder-Director of Wizcraft MIME. The Global Wedding Academy by Wizcraft MIME will help transform young event managers into a holistic, intuitive, skilled and creative talent pool who are ready to take on the industry with élan. 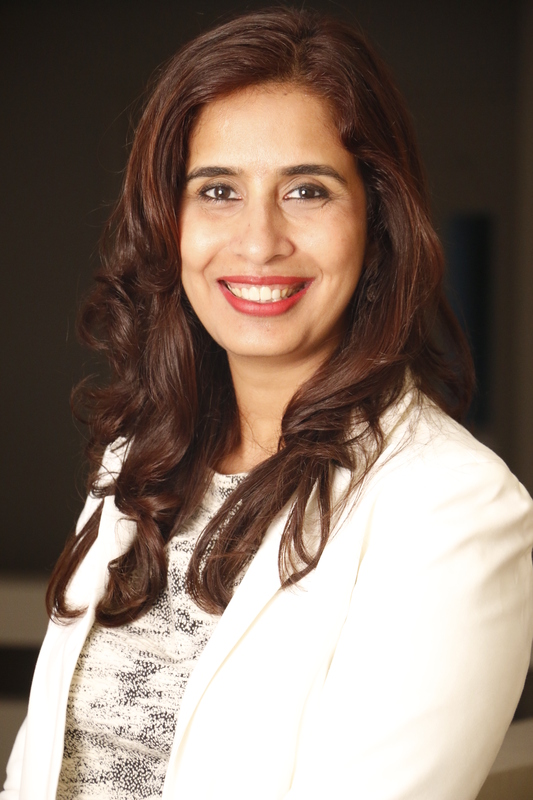 The Global Wedding Academy is a hub of holistic development, interactive learning and experiential knowledge whose purpose is to shape the future of the talent, wedding planning industry and wedding experiences. In addition to this, the academy's vision is to empower students, mentor and groom them to be in-demand professionals. The Explore forum will see experts speak about How Education is inspiring the world; how to Think Big. Dream Big. Plan Big; rules for Creativity in Design, Décor, Environment, Food and Entertainment; Wedding Tourism - the latest chase for tourism boards and The Evolving Social Events Opportunity to name a few. 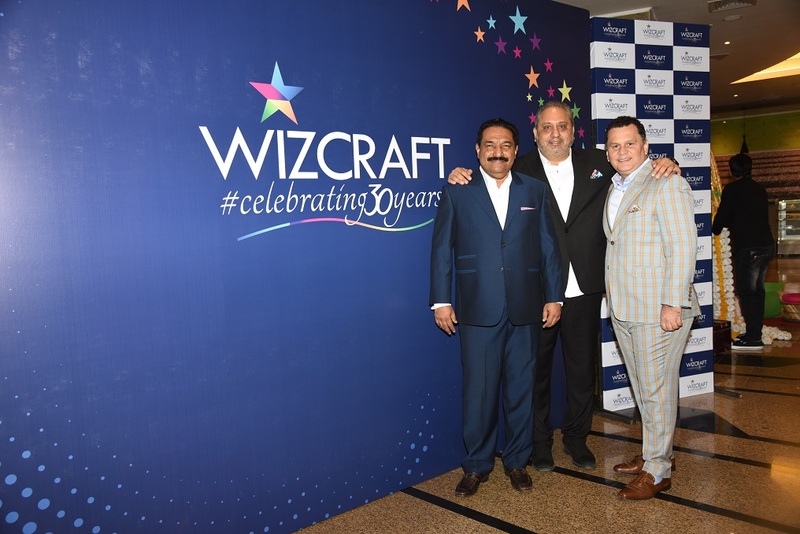 Wizcraft MIME (Wizcraft Management Institute of Media and Entertainment) is an education initiative that has been launched with a perspective to train potential talent with requisite skills. 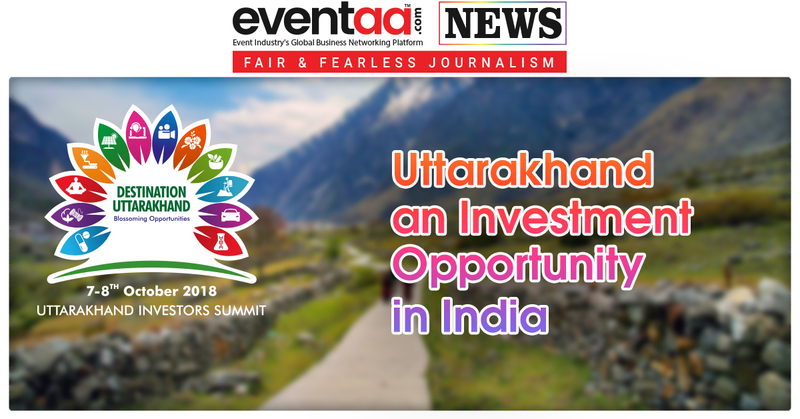 Its objective is to foster industry talent and provide an opportunity for education that creates a base of highly qualified and committed professionals for the event and media industry in India. The Global Wedding Academy by Wizcraft MIME is an initiative to train all aspiring and serious professionals for a career in wedding planning and wedding management.